If your event contains classified or absolutely secret material, then you must use infrared interpretation equipment. The infrared lightwaves that carry the audio signal cannot pass through any opaque surface, making the conference totally secure. Infrared is usually more expensive than FM equipment, and takes longer to set up. But for some government and other high-security meetings, there is no other choice. 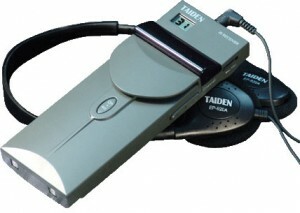 Would you like to RENT IR translation equipment?